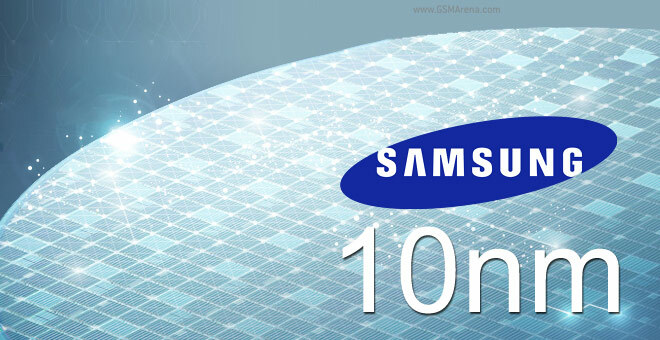 Home Mobile Samsung starts mass production of 10 nm chips. Chances for Galaxy S8? Samsung starts mass production of 10 nm chips. Chances for Galaxy S8? Samsung has finally confirmed it. The next generation of mobile processors using the 10 nm manufacturing process will be reality with the new flagship smartphones. According to the latest rumors the improved FinFET technology is going to be first introduced on the Samsung Galaxy S8. Samsung named it 10LPE, the next generation of 10nm FinFET process is the first to adopt a special 3D transistor structure allowing to reduce the occupied area increasing the chip density. This means inevitably achieving at least 27% better performance and reducing of about 40% the overall energy consumption. This leads to a significant breakthrough for the development of advanced technological processes, with the consequent possibility of having more advanced electronic components not only on Sammy’s devices but also for other smartphones’ manufacturers (see Xiaomi). 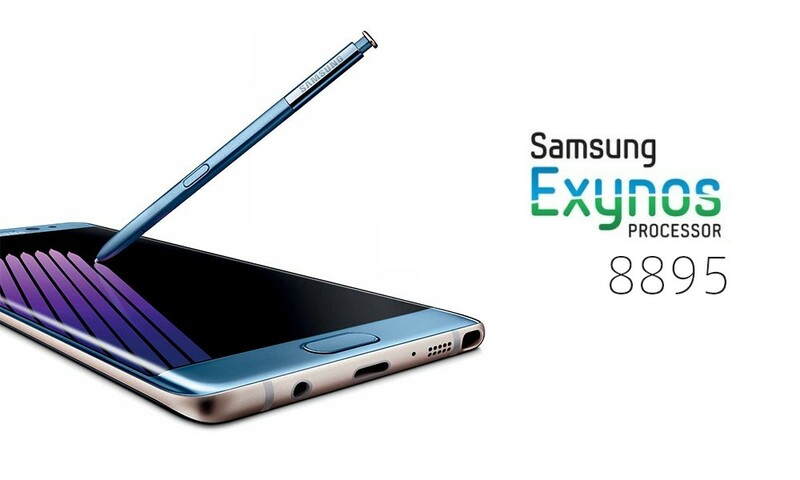 The Korean company might be interested of integrating the new technology into the next Exynos 8895 chipset that is going to be implemented inside the Galaxy S8. The new FinFET won’t help only the CPU but also the GPU since the Next Big Thing will be the first Samsung’s device to use a 4K UHD Super Amoled Display and will require a lot of power to be controlled in the most efficient way. Next articleOppo R9s and Oppo R9s plus are finally official!